Alex Kapadia and Riccardo Dona took a win in the final round of the Radical European Masters series at Barcelona. The duo who were driving for Nielsen Racing, put in strong stints to pull away from the pack and recover from being taken out by a spinning car in the first race of the day. 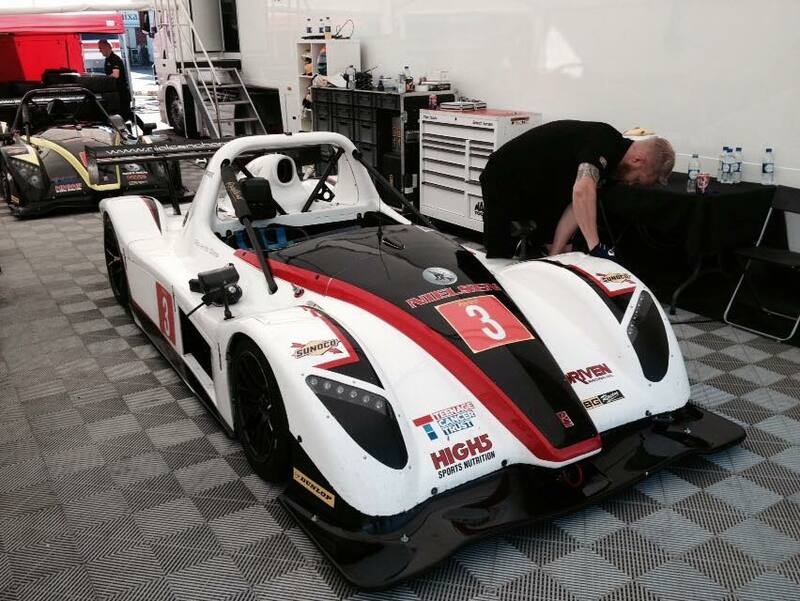 The win helped Riccardo Dona secure 3rd place in the 2015 Radical SR3 European Masters Championship.